For her child. For Atlanta. For the world. Ps. Can we please get a new Shades of Wicked excerpt? 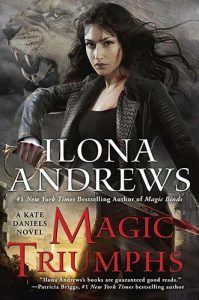 You have such great reading ahead of you with Ilona’s books! And yes, there will be a Shades of Wicked excerpt this week :).